After featuring the nice photo of one of the earlier JJY-G buses having escaped Plymouth we feature a shot of one of the next batch very much and stuck in Plymouth. Not quite sure what the reference to the easiest bus in Britain advert is all about though? hi graham! 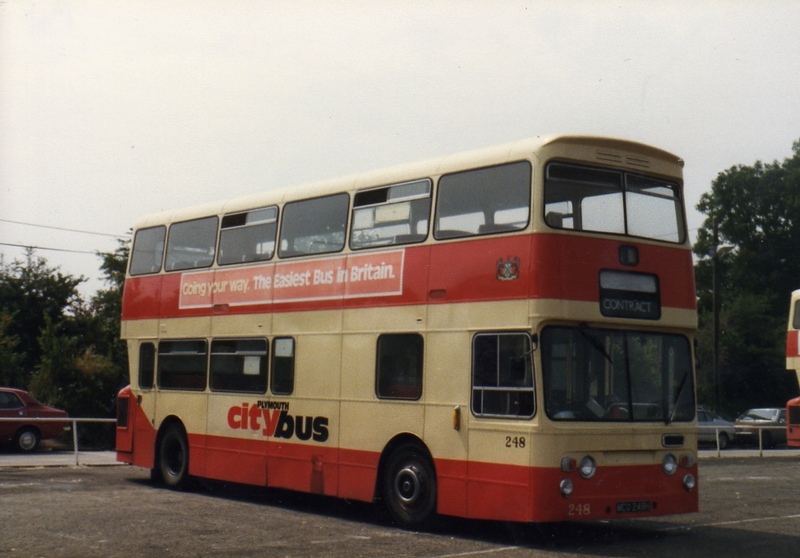 the advert on the side was actually a promotion for plymouth citybus! when it changed from pct to pcb they did a revamp. i have an original promotion pack about it.